Meet and Greet Tickets ONLY – YOU NEED TO BUY CONCERT TICKET SEPARATELY! 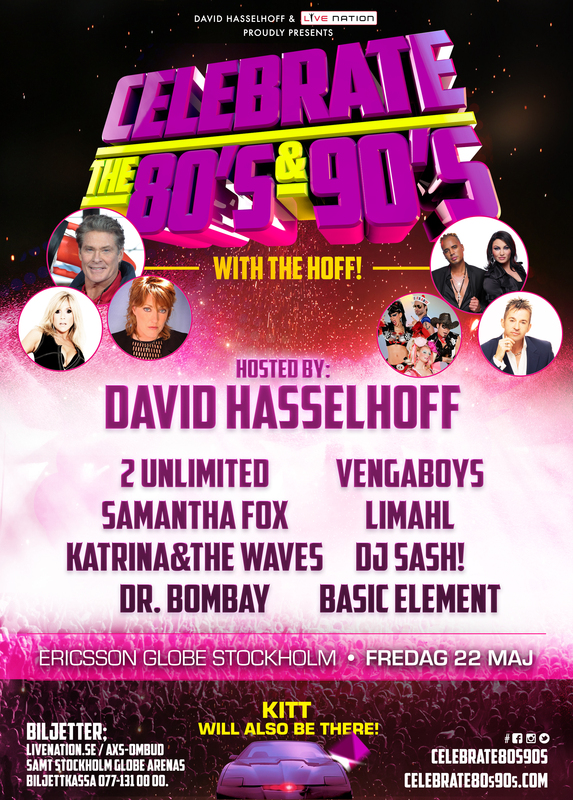 ****IMPORTANT NOTICE**** Only people who bought the ticket for Celebrate the 80s & 90s with the Hoff show will be eligible to attend the Meet & Greet. If you haven’t purchased your ticket for the show yet, please do so from the frame above Meet and Greet tickets otherwise you won’t be allowed to enter the concert area.